The Houston Rockets will definitely deal Omer Asik before this season’s trade deadline. All signs are also pointing to them moving Jeremy Lin, if the right deal comes along. 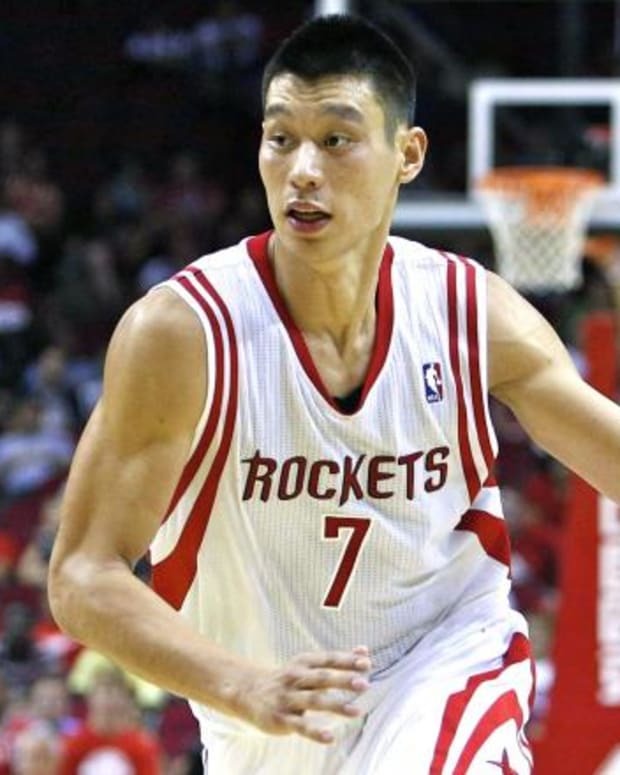 After something of a disappointing campaign in his first year with the Rockets, Lin blossomed in the first 18 games of this season – ultimately proving himself to be a valuable Sixth Man for a squad with championship aspirations. Unfortunately, that doesn’t seem to be enough for Houston brass. According to Alan Hahn of ESPN Radio and MSG, there is a very decent chance that Daryl Morey and Co. will opt to move their backup point guard. Details on what sort of deal would be necessary are scarce, however, everyone who has been following the Rockets can figure it out. He will likely be involved in a package deal with Asik. Given the fact that Asik isn’t netting Houston the sort of offers they were hoping for, it makes sense. Thus far, the likeliest destinations for Asik, and by extension Lin, appear to be the Atlanta Hawks and Cleveland Cavaliers. The former is pretty stacked at point guard, but you would assume that at least one guy would be sent back in any potential trade. And it’s no secret that Atlanta has had their eyes on Asik for a while. Similarly, Cleveland doesn’t need another point guard, per se, but they’ll likely find a place for Lin anyway should the right deal come along. The main problem here is that, if the Rockets trade Lin, they become very thin at point guard. They need someone to go back in the deal for it to make sense. Unless that happens, they may end up having to keep Lin. And if they can’t use Lin as a sweetener in a potential Asik deal, they may end up getting far less for their disgruntled big man than they were hoping for. NBA Rumors: Would Houston Rockets Trade Jeremy Lin to Atlanta Hawks? NBA Rumors: Rockets Considering Trading Jeremy Lin to Pistons? 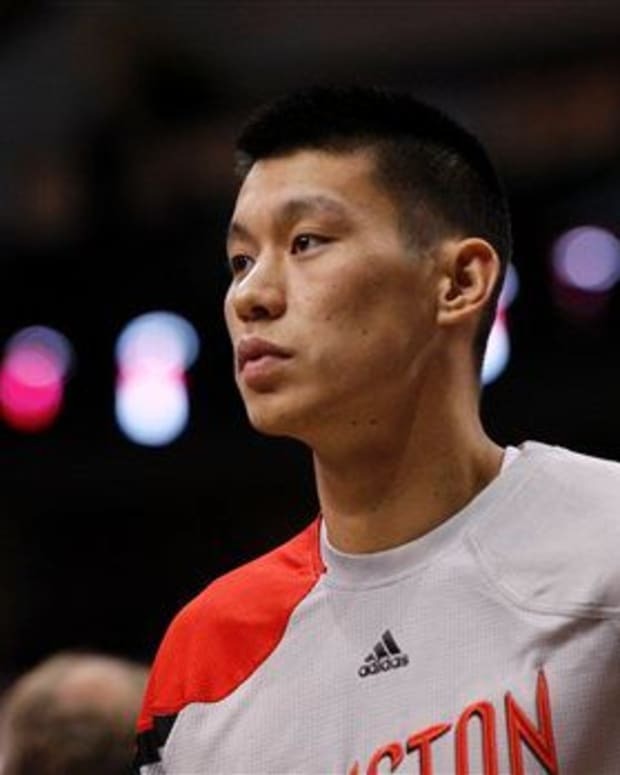 NBA Rumors: Rockets Considering Trading Jeremy Lin to Bobcats, Hawks, Pistons or Celtics?